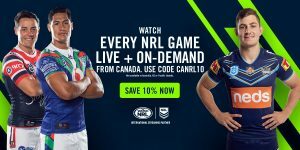 Watch every game of the NRL LIVE and on-demand with Watch NRL and help grow Rugby League in Canada. 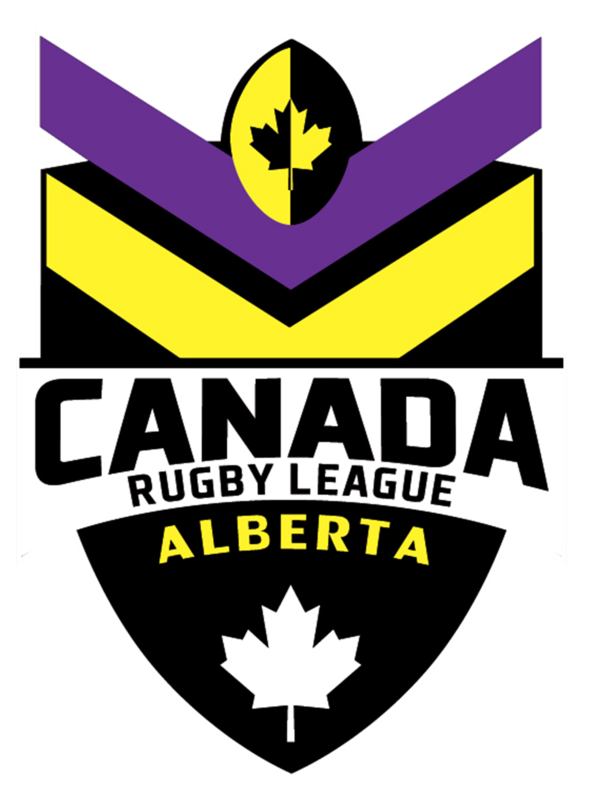 For a limited time only, Watch NRL are offering Canada Rugby League Association (CRLA) members and fans a 10% discount off their initial subscription amount if they sign up as a new subscriber before 30 April 2019. 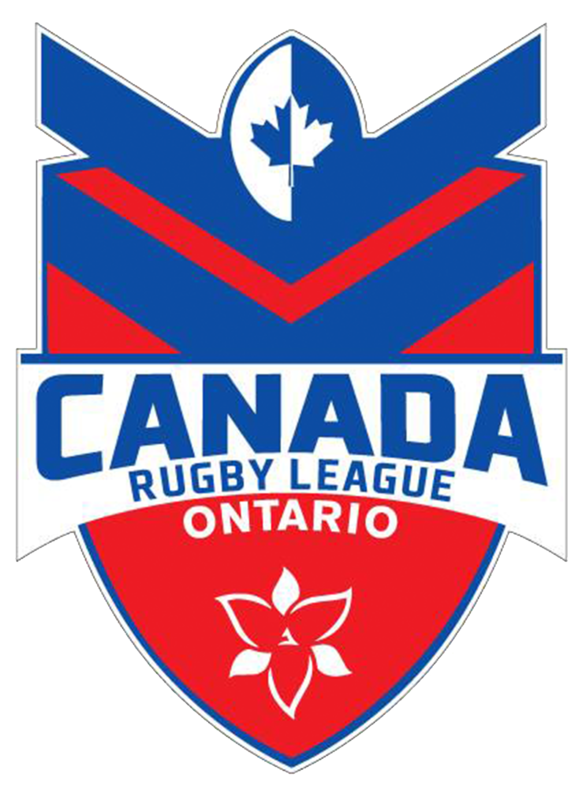 Watch NRL will also provide CRLA a minimum of 20% of the initial subscription amount to support us growing the game in Canada, particularly the development of Junior Programs, some of which are already underway. 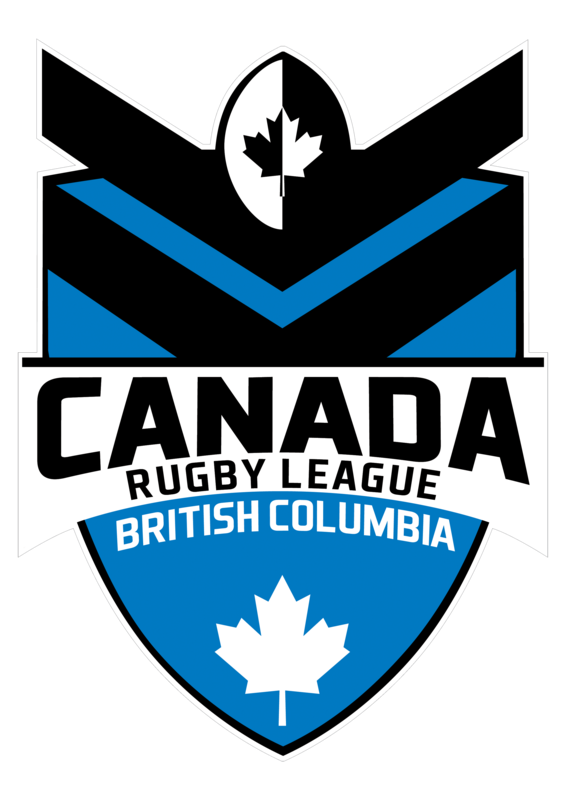 • Every Gold Coast Titans match including our very own Ryley Jacks, former Canada Wolverines star. • On your compatible phone, tablet, computer or TV using Chromecast or Airplay. • Choose where and when you want to start watching and hide scores so you don’t spoil the result before you watch. 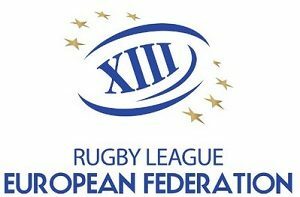 Enjoy in-depth and left-field analysis across the range of shows available on Australia’s only dedicated Rugby League channel, FOX League. Watch NRL offers weekly, monthly or annual subscription options – the annual representing the best value. It’s available to use anywhere outside of Australia, New Zealand and the Pacific Islands, whenever you have access to the Internet.